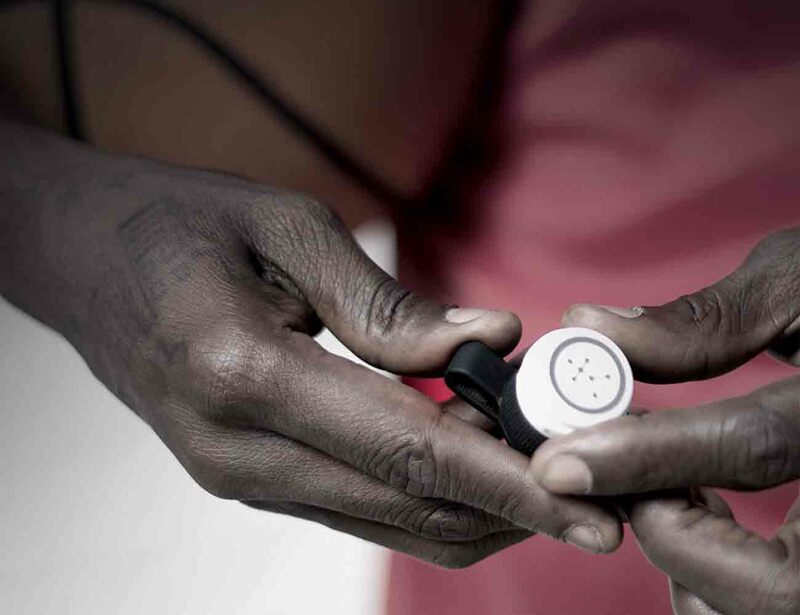 Track and review your performance with the Basketball Replay Analyzer by Blast Motion. 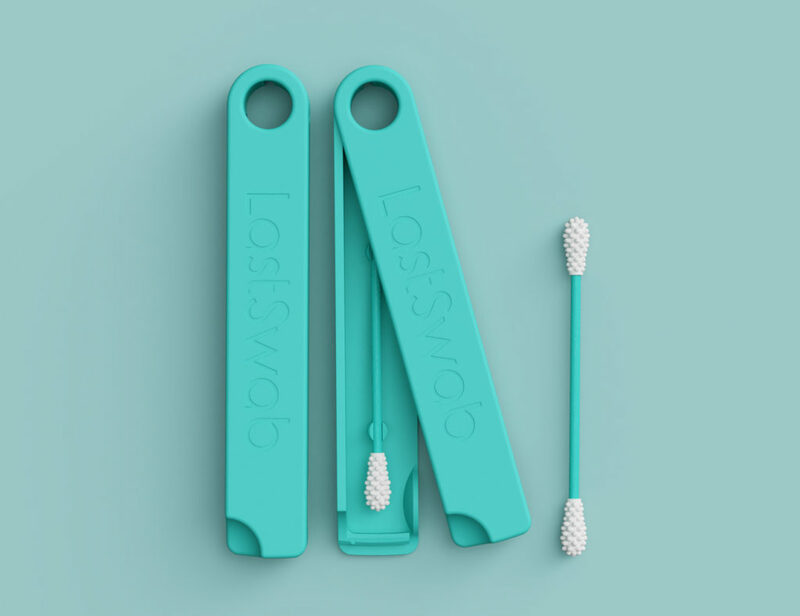 Easily clipping to your waistband, this sports wearable seamlessly connects to your device via Bluetooth to analyze your game. 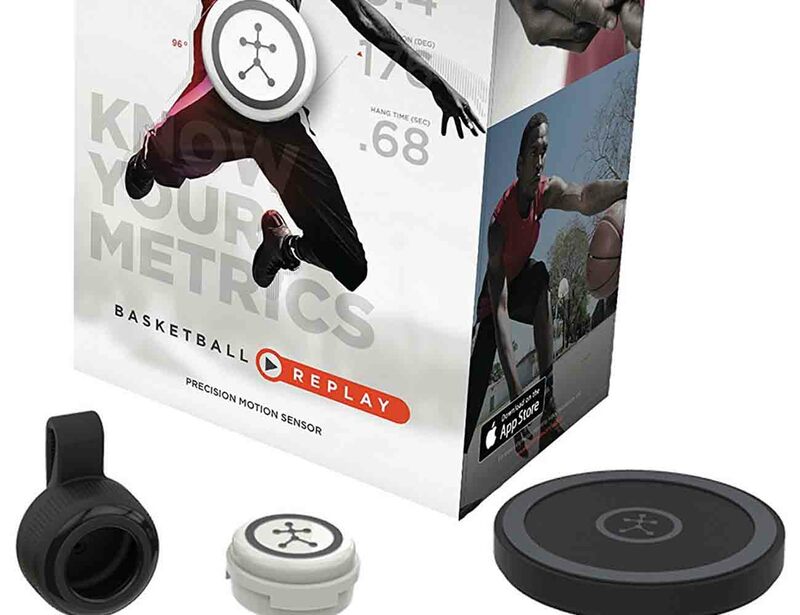 The Basketball Replay Analyzer is equipped with a precision motion sensor to determine your acceleration, rotation, and your jump height as you play. Additionally, the Smart Video Capture feature tracks your metrics as you move in real time. 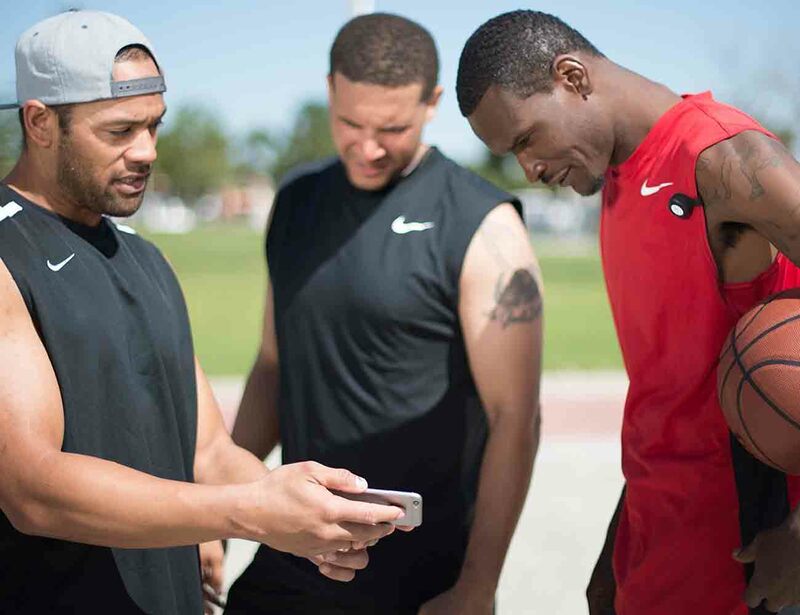 The Basketball Replay Analyzer connects with the app so you can share you latest stats and moves with your friends. Challenge each other to trick shots and plays or just see who performs the best. 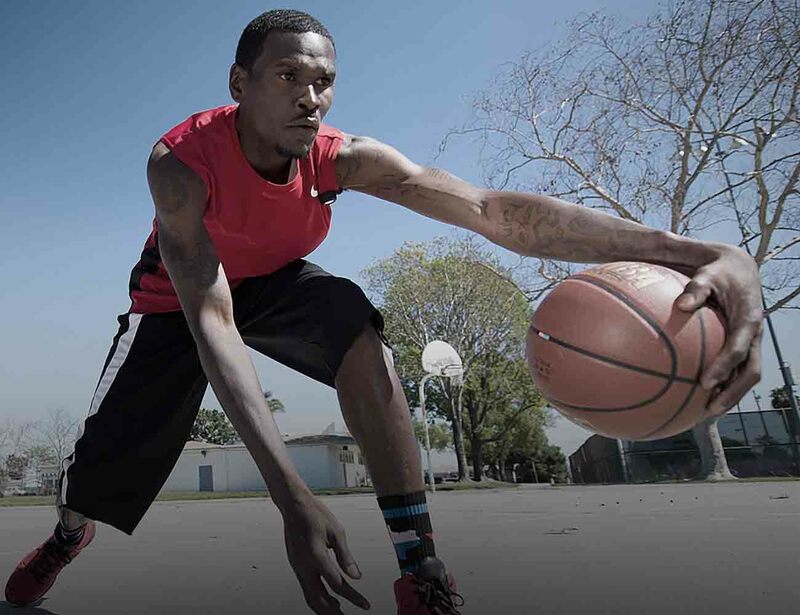 Detecting your key performances, the Basketball Replay Analyzer will help you improve your game.